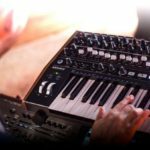 The Roland System 500 new 510 module is an all-in one analog synth voice, reminiscent of iconic vintage Roland synths. 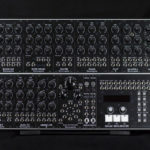 The world of modular synthesizers is not new to Roland, they had a series of modular units available through the 80’s, however the Roland 500 series is the first time we are seeing Eurorack compatible modules. 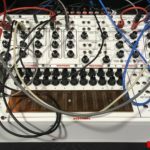 For those who don’t know, Eurorack is the more commonly used standard in the modular world these days. 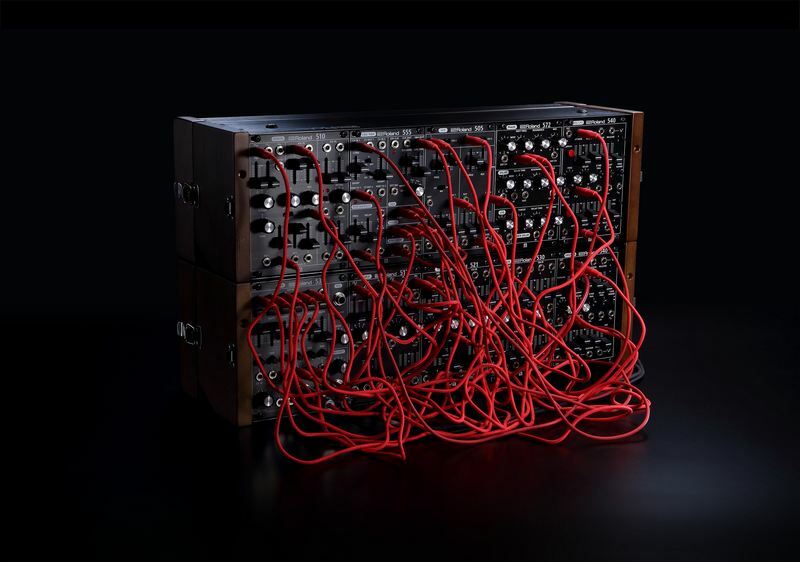 The Roland 500 series is a collaborative effort by Roland and US-based modular manufacturers Malekko, all modules being made in Japan – the home of Roland. The new 510 module is essentially three modules in one, a VCO, a VCF and a VCA each with their own set of controls, and to top it off the entire module has been internally-normalled. That means you don’t need any cable or knowledge of complex patching to get started with it. The oscillator section features three separate waveform outputs, to inject the iconic vintage Roland sound into your other modules. It also features CV input for all the parameters, to get some crazy modulations going. What type of sound can we expect from the 510? 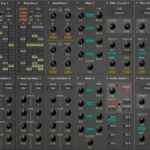 The Roland System 500’s new 510 module is a remake of their classic 110 module which was made for their system-100m modular synthesizer from the early 80s. Which is essentially the oscillator, filter and VCA from their SH series of synths (SH-5 and SH-101 etc) in a module! 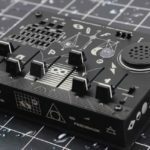 The major difference is that it’s now compatible with the more popular Eurorack standard, it now has the three waveform outputs, a high-pass filter has been added, and a linear/exponential switch for the VCA. The entire synth voice fits into 20HP (that’s the measurement of width for Eurorack) which is only about 10cm wide. 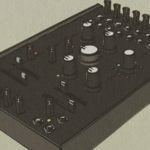 The VCF and the VCA both feature two inputs, meaning you can route external oscillators through the filter and VCA, and similar to the 510’s oscillator section – the parameters also have CV input. The 510 is retailing for USD $399 (Around R5500 excl. duties) which is actually a very reasonable price, considering what an SH-101 or SH-5 would set you back these days! Check out Roland’s website for more details.